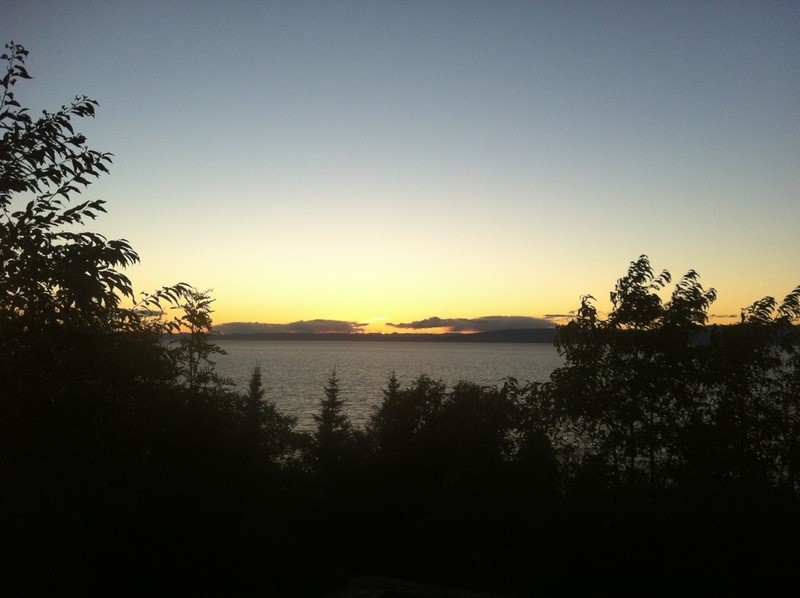 We’ve just arrived in Kamouraska, Quebec, welcomed by an incredible sunset. Tomorrow the big boys will go climbing and Sylas and I will try our luck searching for Beluga whales on the St Lawrence. 2 Responses to Bonjour Quebec! Thanks Genny!! This just means we’ll have to take more trips! Hello 2013!! So many good trips to come!